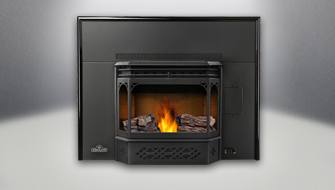 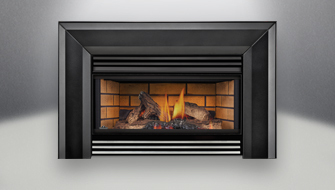 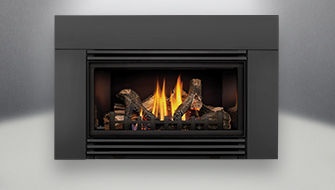 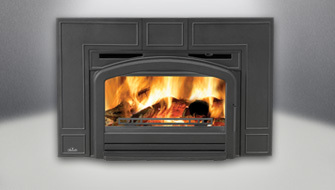 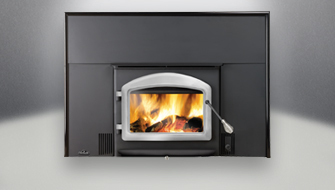 Replace your drafty, inefficient masonry or zero clearance fireplace with a Napoleon Fireplace Insert. 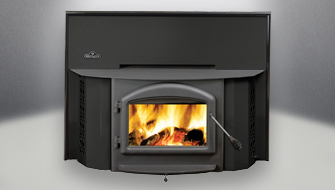 Available in Gas, Wood or Pellet, the perfect solution to improve your heating efficiency for a warmer cozier home that saves you money. 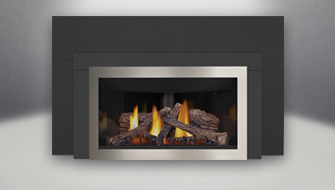 Choose from traditional or contemporary designs.